Even Sweeter Dreams: Hey you, do it yourself! I love to make things from scratch or make old nicknacks look all pretty again. Most of the times it's just so easy to create something new with little to nothing. So here are some great examples I found online, which I would love to try out myself. The pictures are totally self explanatory. Give your old tins a new look with spraypaint! 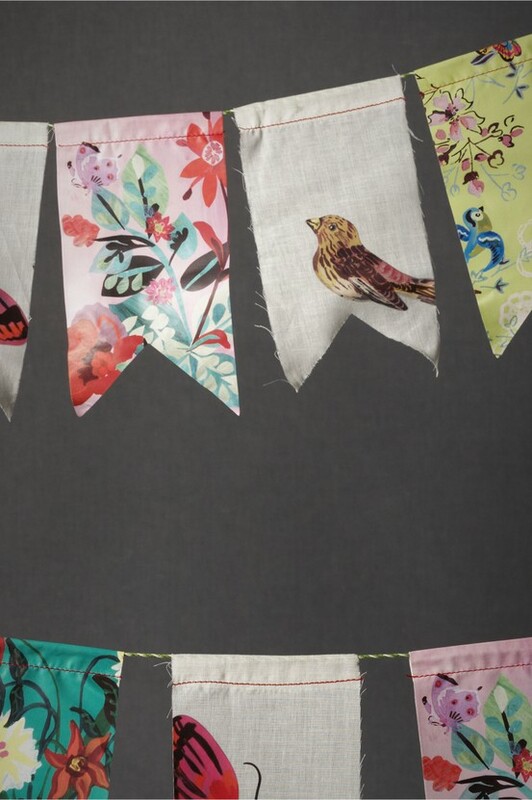 How cute are these garlands made of little scraps of fabric??! Some more fabric to mess around with! Fabic wallart. This does need a little instruction right? So here is a link! I hope you enjoy these little DIY projects. Let me know if you do one of these, because I would love to see the result! The garland is so cute and simple! I love the tin idea!